Barever is a new product that has been launched in the market which claims to inhibit hair growth. The continuous use of barever claims to achieve permanent hair growth reduction, minimize need for hair removal and smoother skin for long duration. Now the question that pops in to everyone's head is Does it work ? Scroll down to know more. Barever inhibits the hair follicle cell activity at the root level of hair and slows down the growth of unwanted hair. It can be used both by women and men, it is safe for sensitive areas like bikini line, facial hair and underarm. 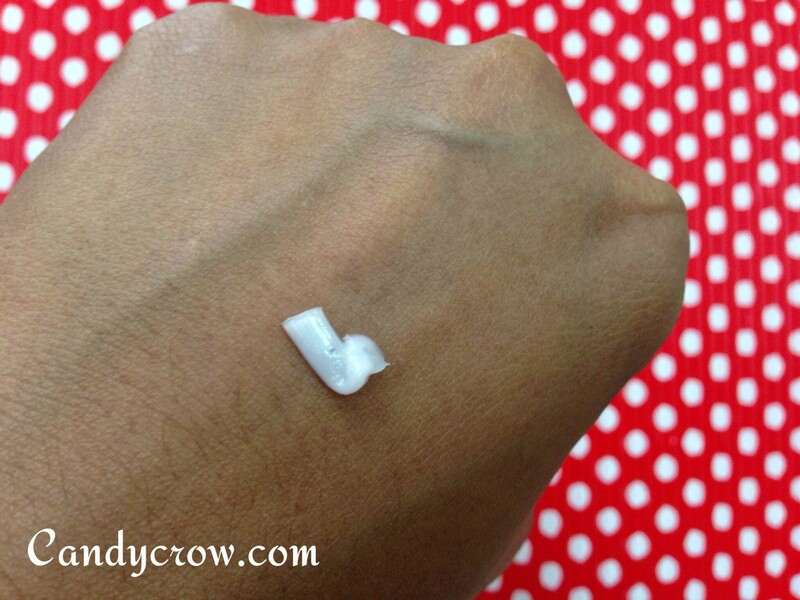 Remove the hair from desired areausing your regular hair removal method. Take enough quantity of bareever and apply on the desired area. Massage gently until it is fully absorbed. Use daily twice for 5days after every hair removal session. If you use hair removal cream use barever daily. 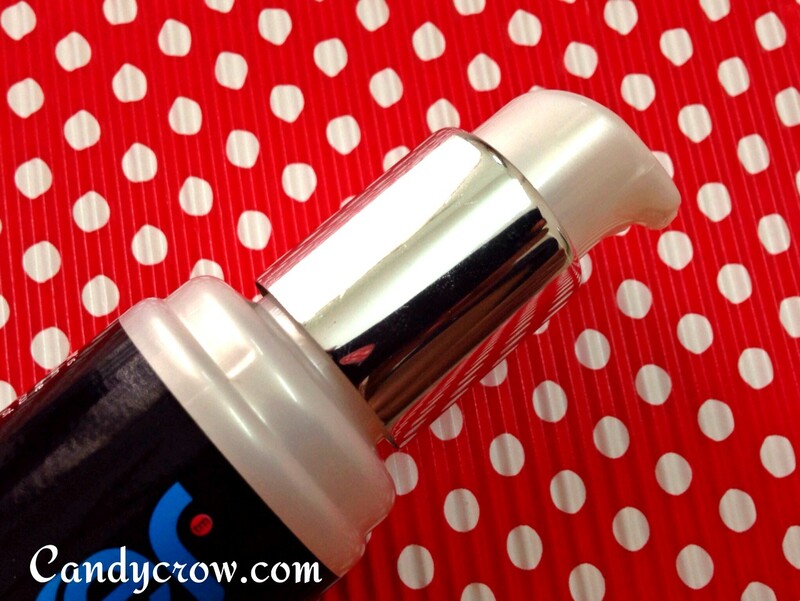 The barever hair inhibitor comes in a pump type bottle. It is thick and creamy in texture, very little is enough. The smell of the cream is weird but it fades away in 10 minutes. I have little hair in between in my eyebrows so I though of trying it out in that area. I used threading method to remove the hair. I used this barever for 5 days as recommended. Even though it was thick in consistency it did not break me out. It has been 2 weeks since I used the cream still no visible hair in that area, I am impressed, it has cut down my parlor visit. I am sure frequent use of barever can lead to permanent hair growth reduction. Do a patch test before trying it to avoid any allergic reaction. I am planning to try it on my underarm and upper lips soon. I will update you guys about it's effectiveness on those areas. I would definitely recommend all the beauties to try this out, it will surly reduce your parlor visit. 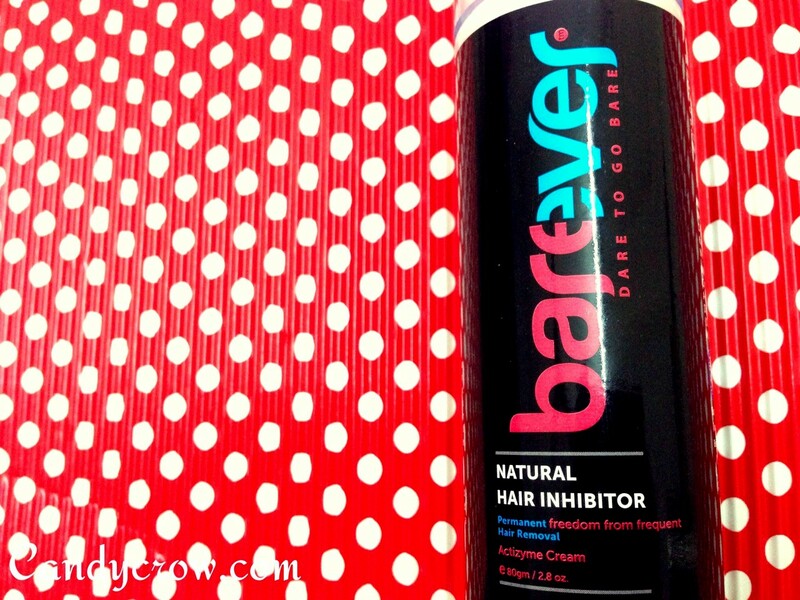 Have you tried Barever hair inhibitor ?